Please scroll down to find all policies and documents as well as other downloads below. You may also wish to use our category search function, below, to help you find the download you need more quickly. 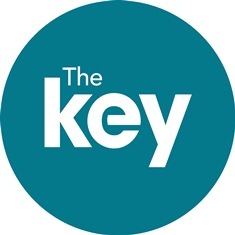 LDBS schools are reminded they receive a discounted subscription to The Key. Discover more here. 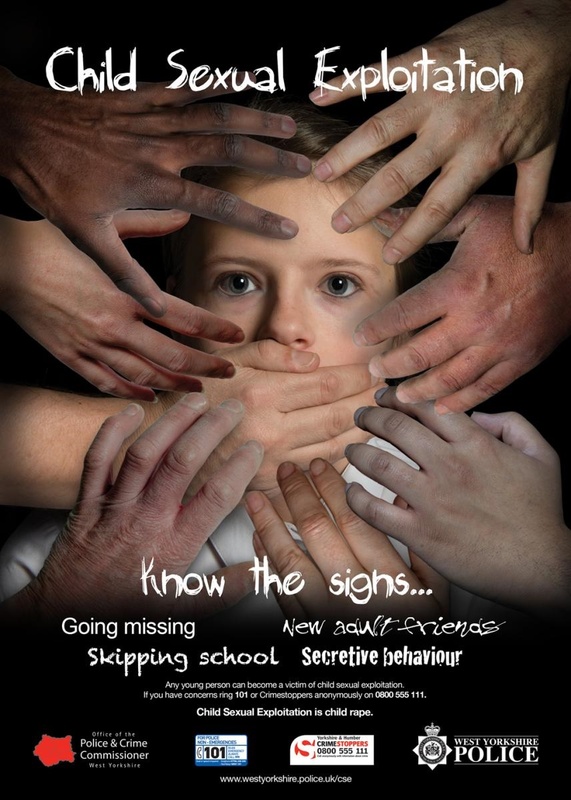 Safeguarding Posters-Are you concerned about a pupil? London Diocesan Board for Schools, a Charitable Company Limited by Guarantee. Company Registration No 198131. 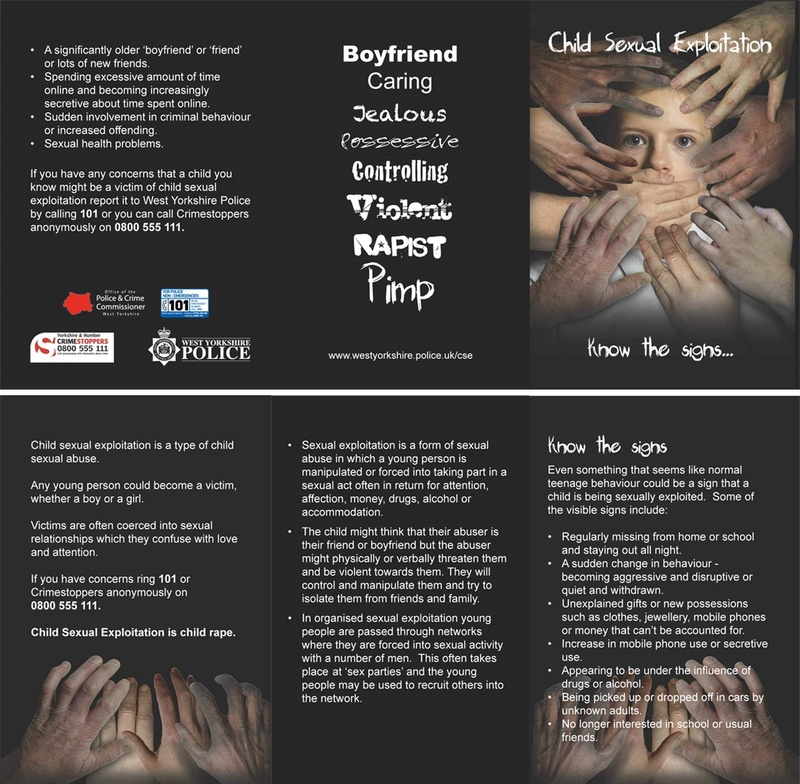 Charity Registration No 313000.Registered in England. Registered office as above.